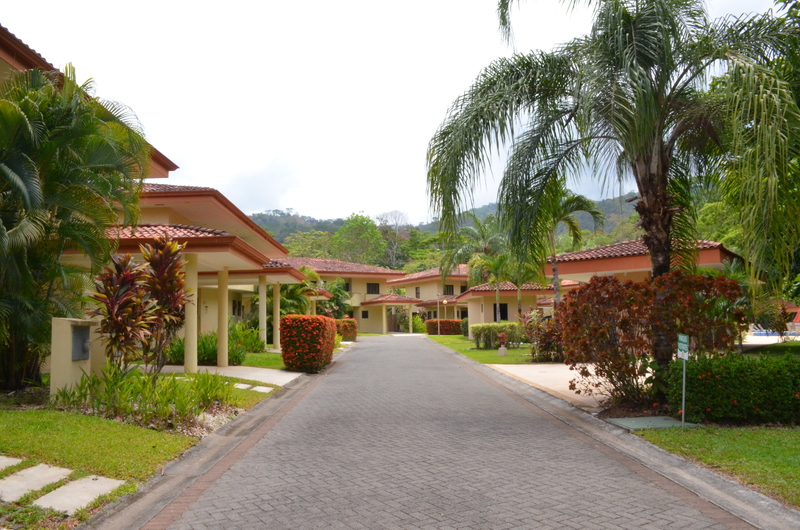 Reserve this beautiful Costa Rican villa and experience everything Costa Rica has to offer. 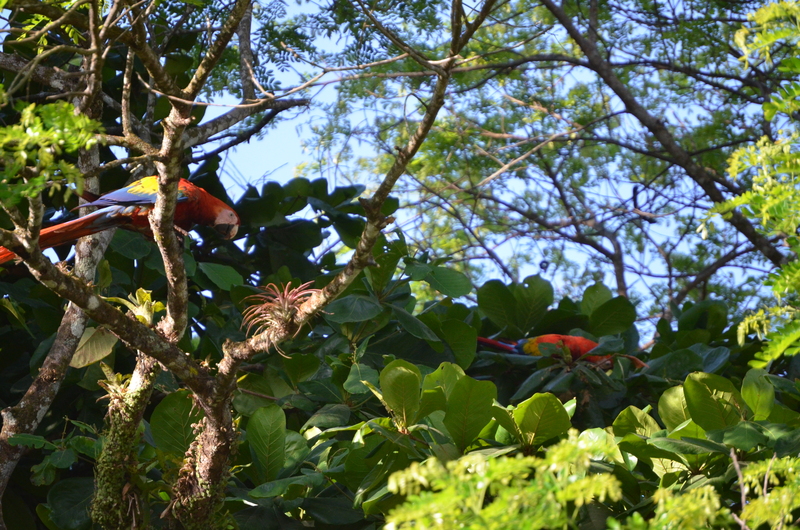 From its breathtaking beaches to its untouched rainforests, Costa Rica has somthing for everyone. 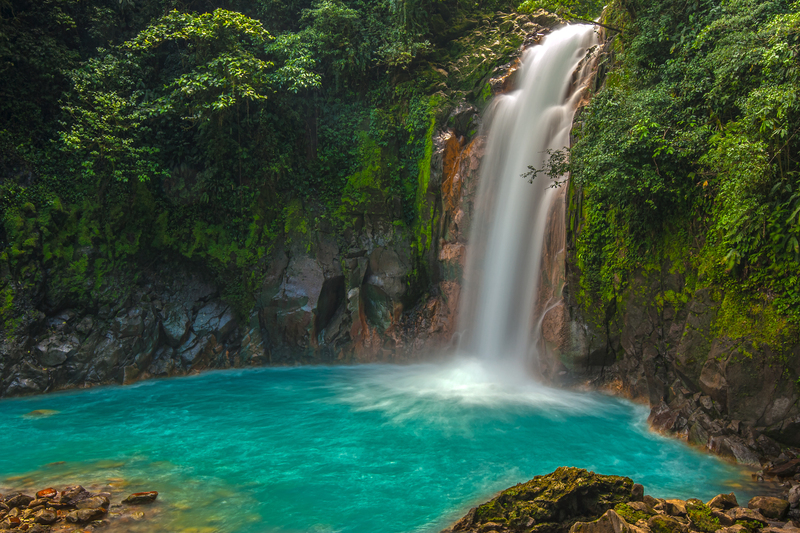 Costa Rica is the most visited nation in the Central American region for a reason. With endless sites and activies to fit anyones interests. Tons of things to do, close by- canaopy tours (aka ziplines), Jaco ropes tour, golf, Costa Rica Waterfall Tours, crocodile man tour, ATV tours, snorkeling, ocean kayaking, surfing lessons /boggy boarding, hike in the jungle, rafting, world class fishing. Or relax and enjoy a cocktail at Villa Caletas restaurant for world famous sunsets, among many other terrific restaurants. 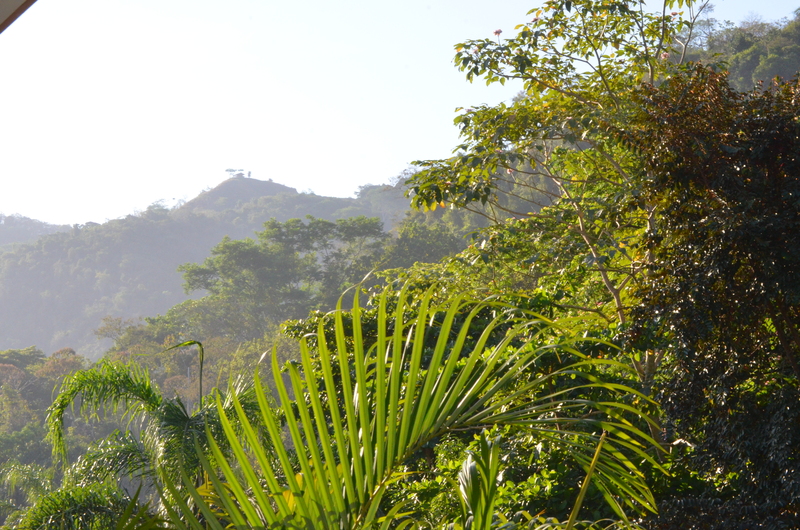 Surround yourself with luxury, privacy, with mountain views teaming with Costa Rican wildlife just 3 kilometers from the beach, in a secure gated community. Luxury two bedroom, three full bath 1,830 square feet villa (170M2) sleeps 6 people comfortably. Each bedroom suite has a luxurious bathroom ,a queen size bed and impressive built-ins. 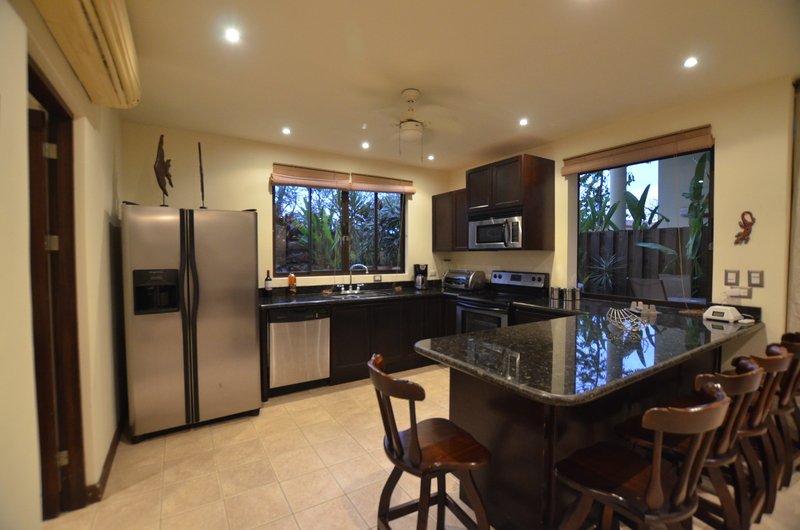 Enjoy the air conditioning or open the wall to wall windows and glass doors that completely opens up the main level to enjoy the perfect Costa Rican climate. 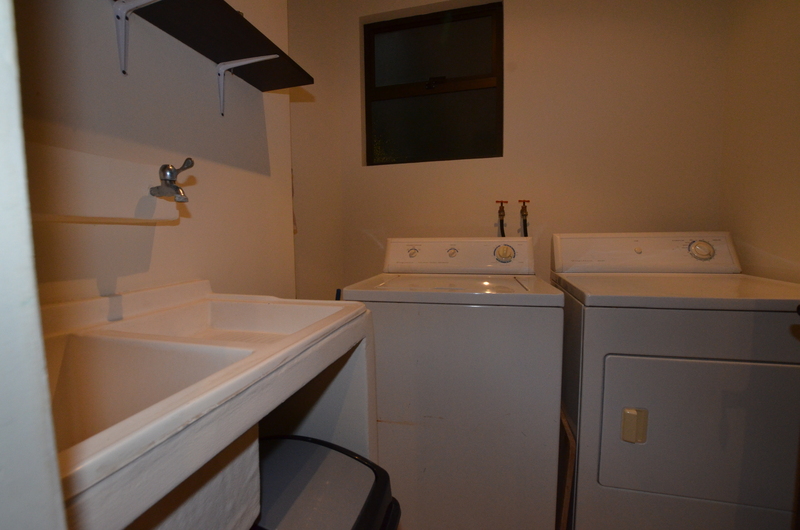 The first level boasts a living room with flat screen cable T.V. , dining room with large table, top of the line stainless steel appliances with granite counter tops , exotic hard wood kitchen cabinets, full bath, laundry room (full size washer and dryer) storage room, private terrace with your own Jacuzzi.